At Sure4orm we take fire protection very seriously. It’s of vital importance that buildings remain stable during a fire to allow escape and enable fire fighters to work in comparative safety. 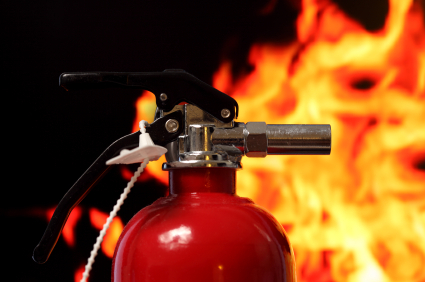 Sure4orm Contracts provide an important means of fire protection throughout our building work. With fire protected ceilings a fire can be prevented from spreading, protecting contents, allowing escape access for staff and can add valuable time to help fire crews fight the fire. Safety against fire is not to be taken lightly, we can arrange for an inspection of your current setup, or can discuss requirements for your forthcoming interior layout. Please fillout a brief message below and will will get in touch with you to arrange an appointment.